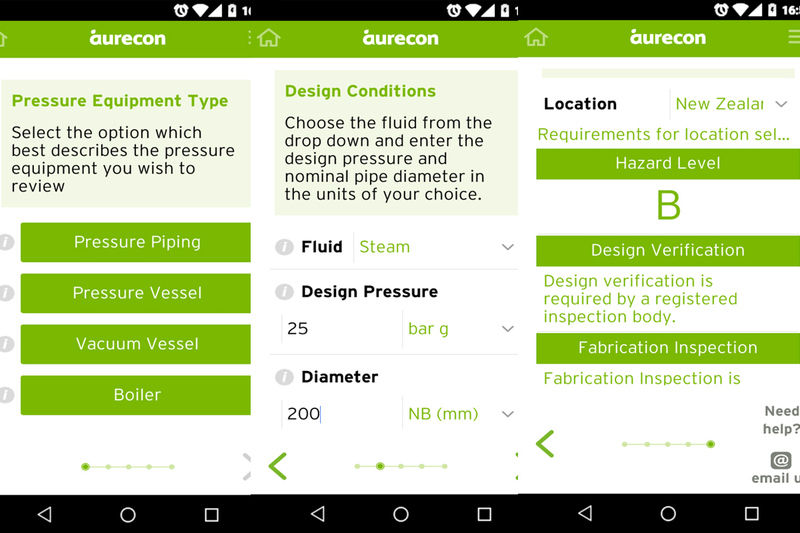 HERA member Aurecon launches HazAPP, enabling rapid hazard assessments of pressure equipment in accordance with Australian and New Zealand safety regulations. The very nature of pressure equipment and the potential stored energy in an operating vessel or piping system can be a major safety hazard to workers and nearby communities if not properly installed or maintained. This new app for iOS and Android enables equipment owners, operators, maintainers and designers to quickly assess whether their installation or modification of pressure and vacuum containing systems comply with New Zealand and Australian safety standards and regulations. Screenshots from Aurecons newly designed and developed HazAPP. HazAPP’s simple interface steps the user through the hazard assessment calculation and produces an overall hazard level ranging from A (high) to E (negligible) in accordance with the Australian Standard AS 4343 required for compliance with Australian and New Zealand law. 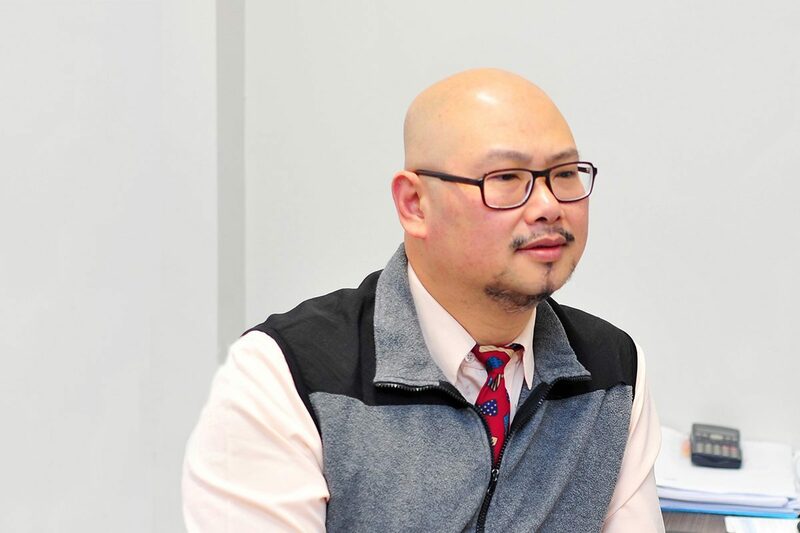 Users are then provided guidance on how to comply with local legal requirements, to ensure that the equipment has been correctly designed, fabricated, installed and tested. Early adopters of HazAPP are enthusiastic about its time-saving and workplace health and safety benefits.